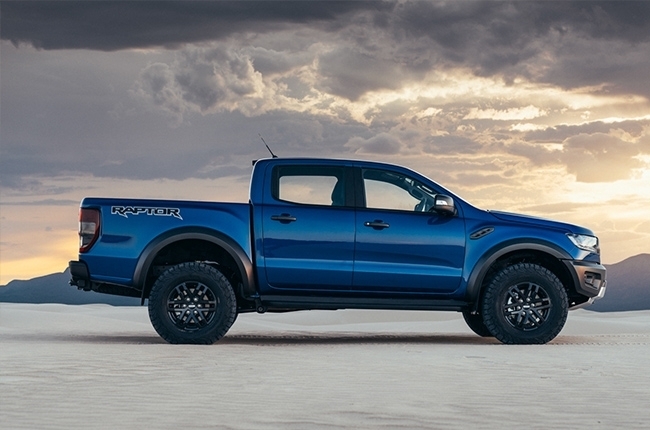 One of these days, the Ranger could possibly overtake the Everest's sales. Ford Group Philippines (FGP) positively welcomes this year with a superior January performance – despite the implementation of the vehicle excise tax. Besting all other January sales, FGP’s performance surges to 9% for the first month of 2018. 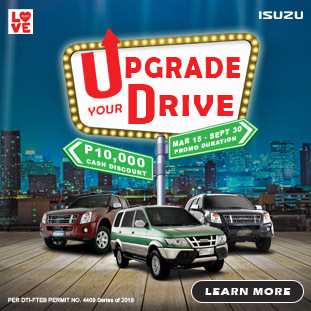 This totals to 2,737 vehicles, led by the Everest, EcoSport, and the Ranger pickup truck. “We’re really pleased with our strong start to the year given the pricing pressures facing the industry with the new excise tax structure. 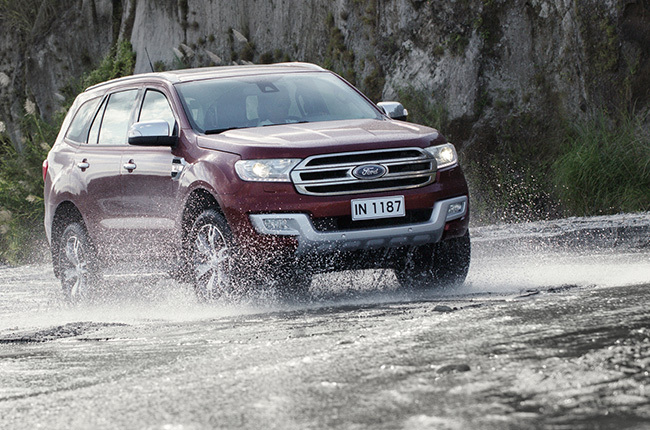 Our Big Three nameplates—Ranger, Everest and EcoSport, along with Explorer—continued to drive our performance." The Everest continues to forefront Ford PH’s sales, as it notched 38% year-over-year retail sales increase. 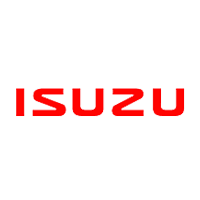 The company was able to sell 994 units of the midsize SUV, while the EcoSport follows with recorded sales of 862 units. This could potentially increase in the following months, as Ford confirmed the arrival of the two nameplates’ facelifted versions this 2018. As for the Ranger, demands continue to bulk up, which could possibly be driven by the pickup’s price decrease in effect of the passed excise tax. 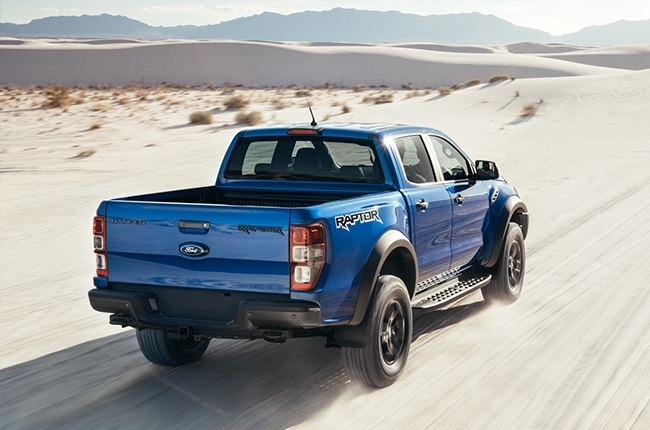 The drop in value fueled the Ranger's sales to reach 680 units for this month alone. 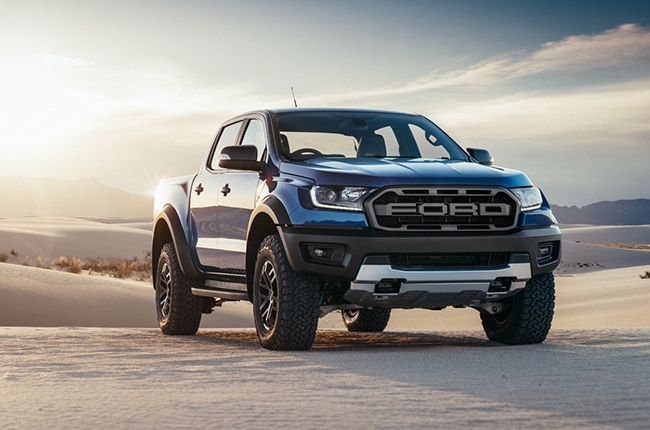 Moreover, with the confirmed arrival of the Ranger Raptor, we can quite expect a possible dramatic increase in the pickup truck’s sales performance this year. Although the Ranger’s sales for January 2018 is higher than any sales of the same month on all previous years, it is notably low if viewed on a monthly basis. The American pickup truck achieved 1,433 sales in December 2017, which is probably due to the excise tax rush. We can also observe this effect towards the two other leading nameplates: the Everest and EcoSport. Ford's North American-built vehicles also performed well at the beginning of 2018. The Explorer SUV's sales rose by 75% compared to January 2017. Ford’s premium SUV capped a total of 114 units sold, while FGP recorded 62 units sold for the Mustang nameplate. Ford promises to exert more efforts as this year unfolds. Included in the plan is the introduction of more customers service initiatives and further enhancements. The company also plans to continue is expansion project to reach more areas nationwide. Add all these to Ford's prior announcement, where the American marque became transparent about everything we can expect this 2018.